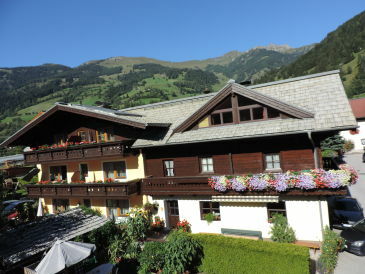 Berghof Tauerngold in Angertal in Bad Hofgastein at 1,224 meters altitude. 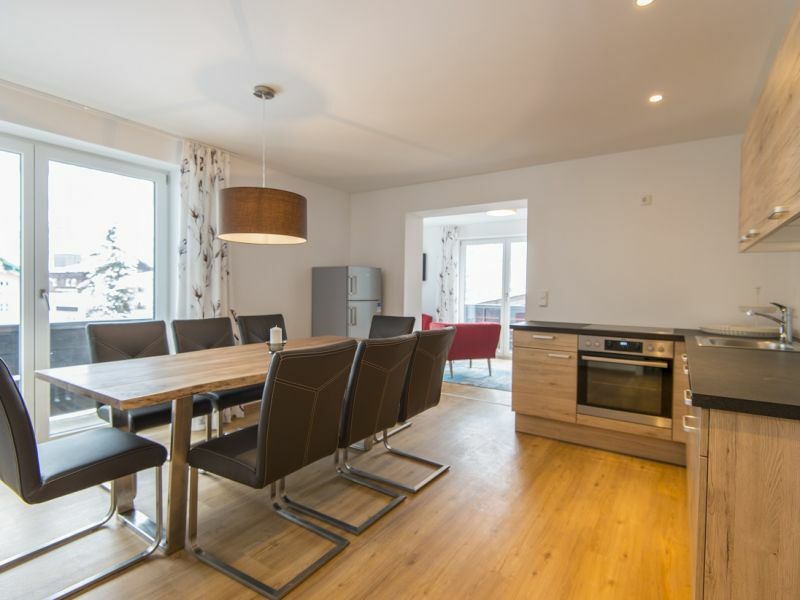 Group accommodation divided into 2 apartments for up to 15 people. 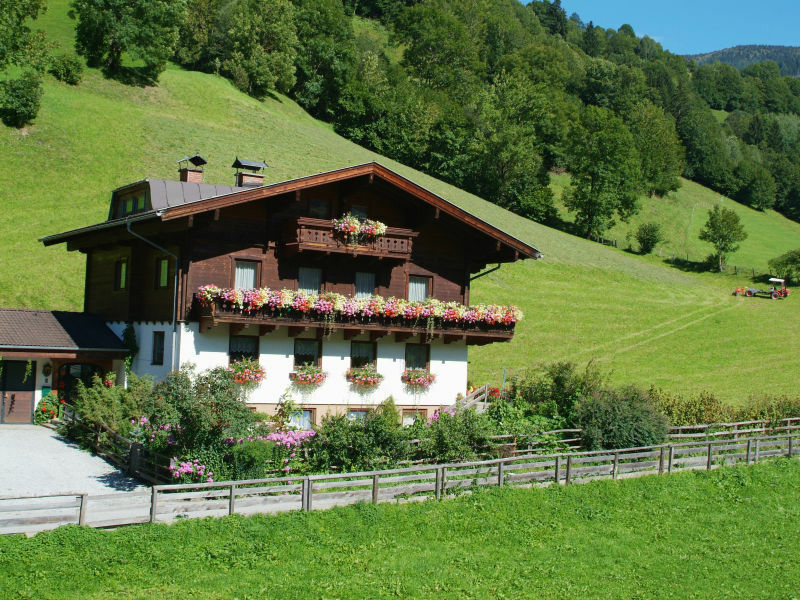 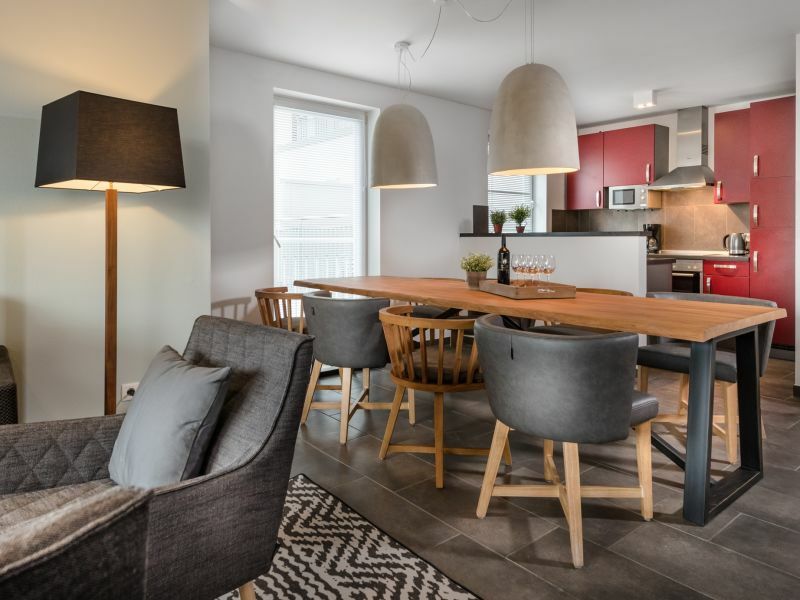 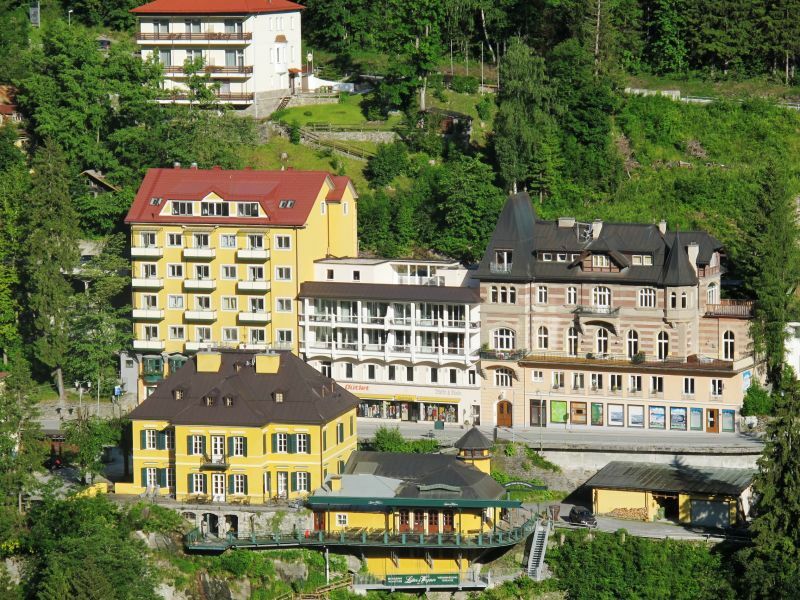 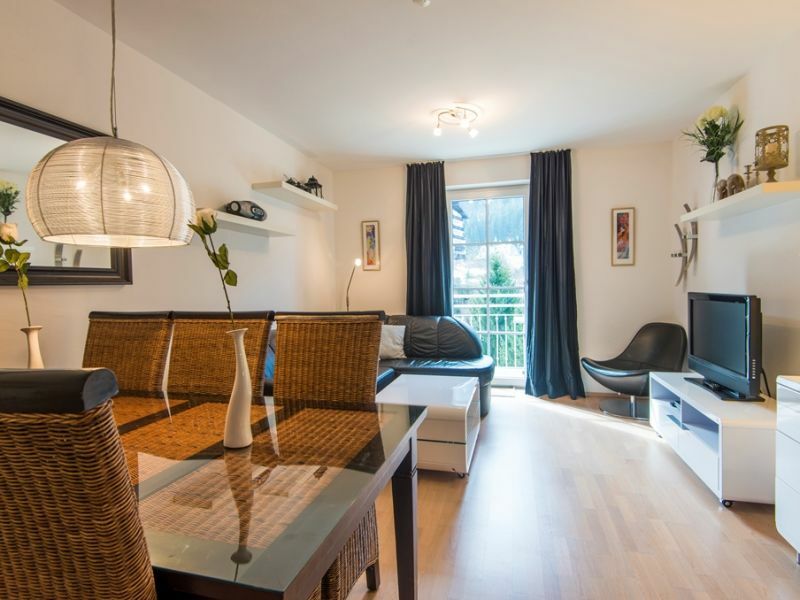 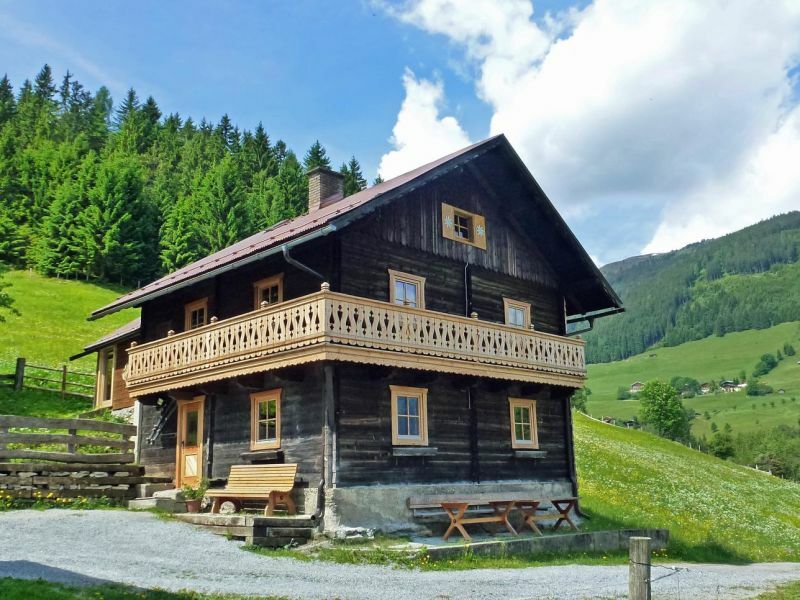 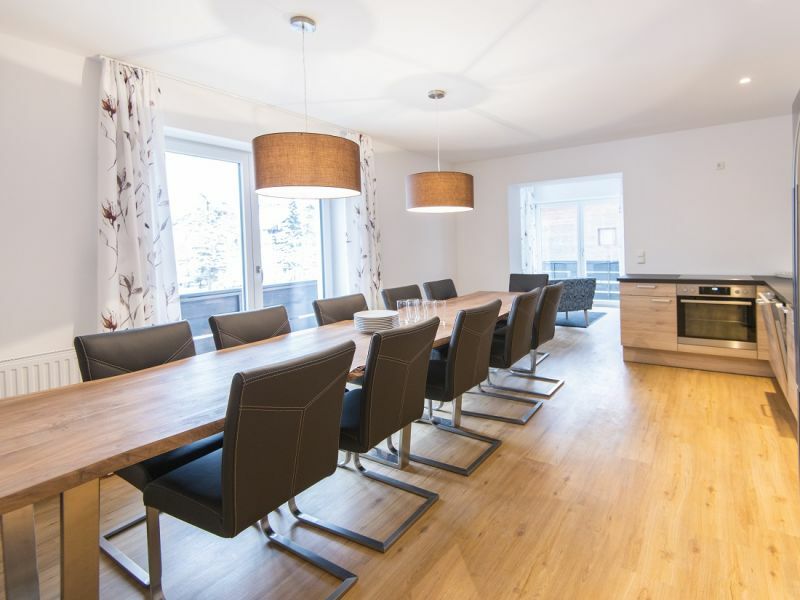 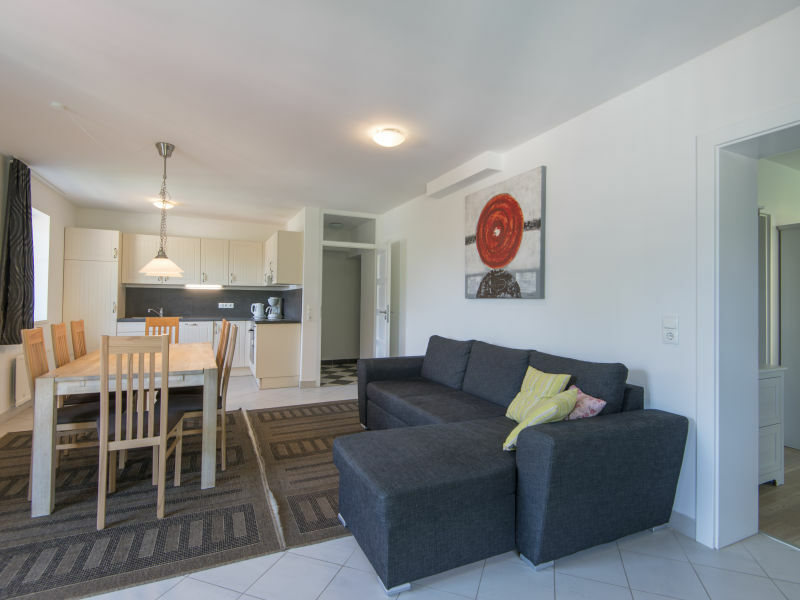 Luxurious holiday apartment for 6-8 persons which are flooded with sunlight, quiet and centrally located in Bad Hofgastein. 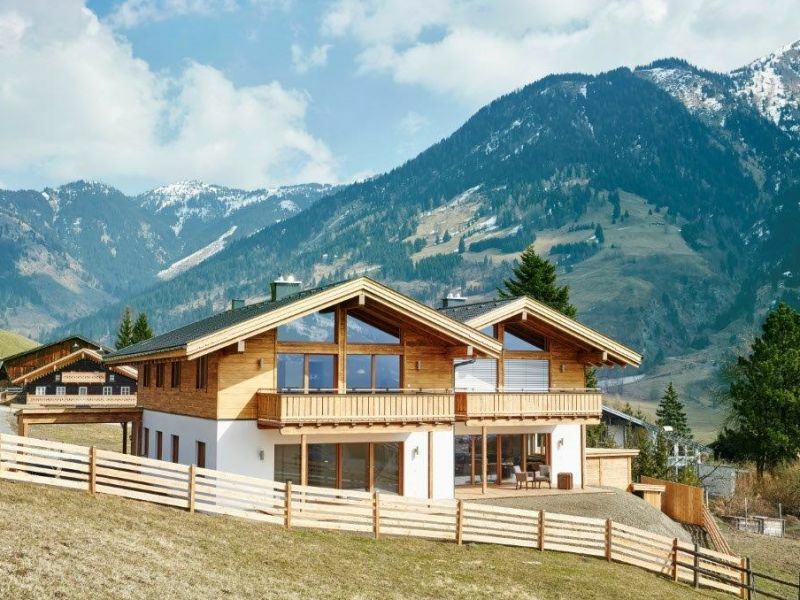 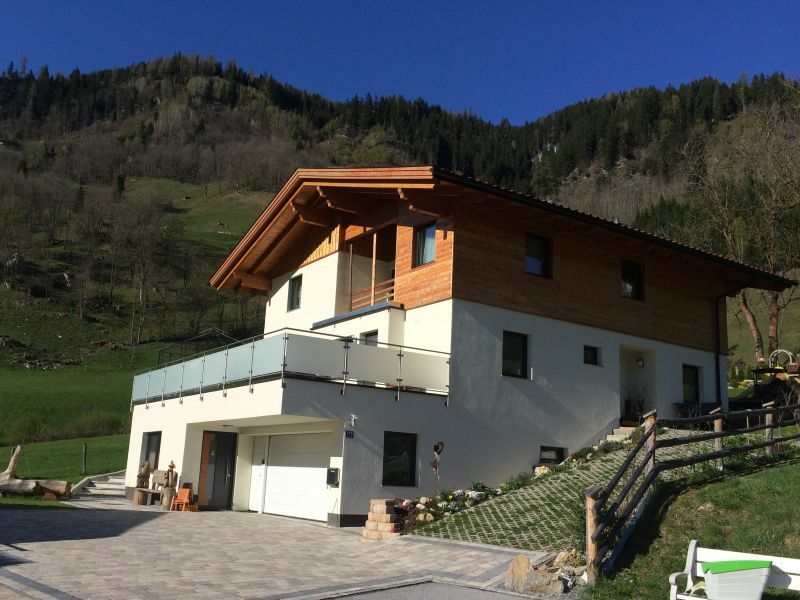 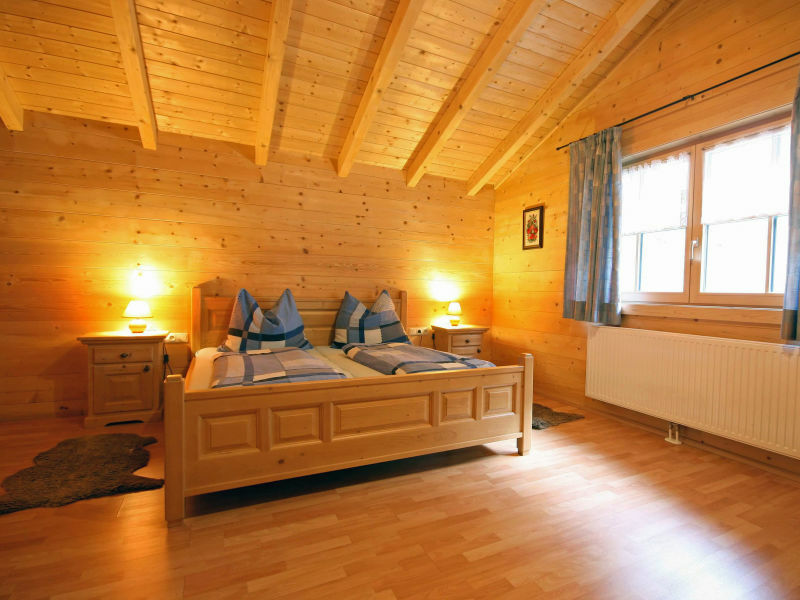 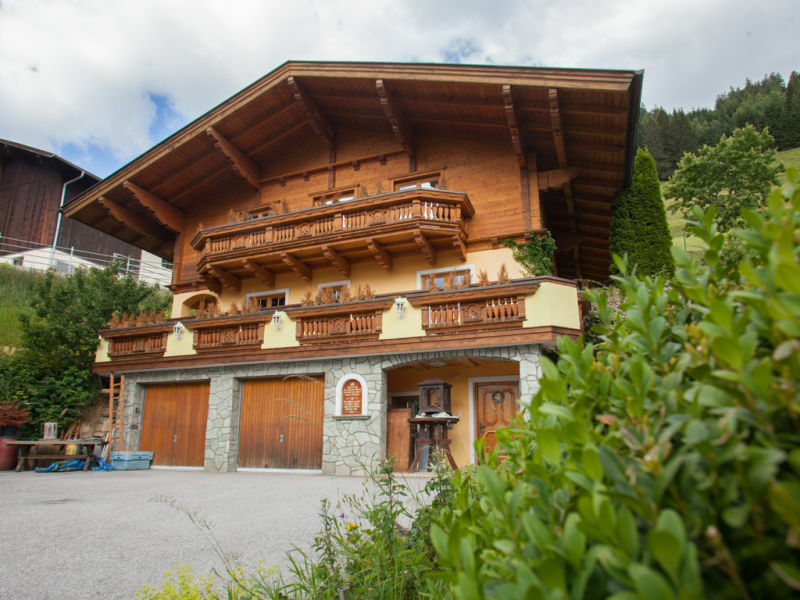 This is a unique chalet with a magnificent view over the valley and the golf course. 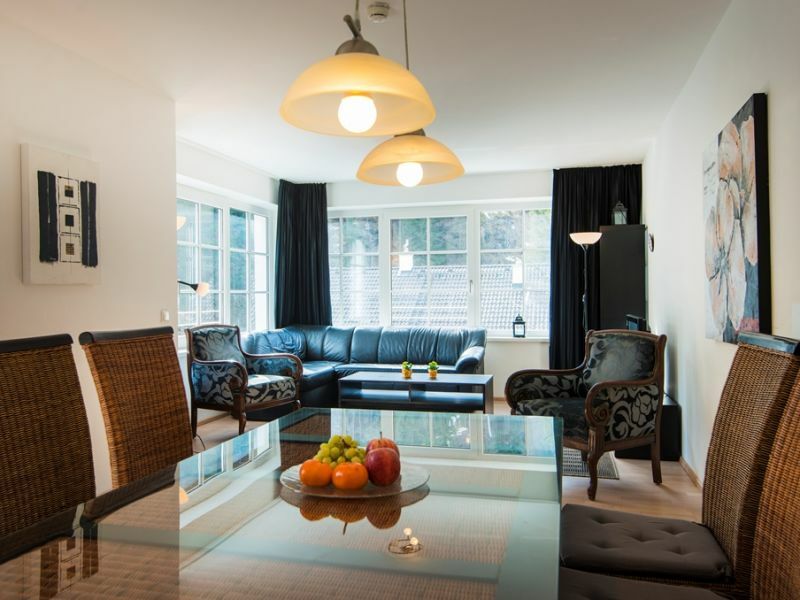 There is a cozy atmosphere with a fantastic living room with its own bar. 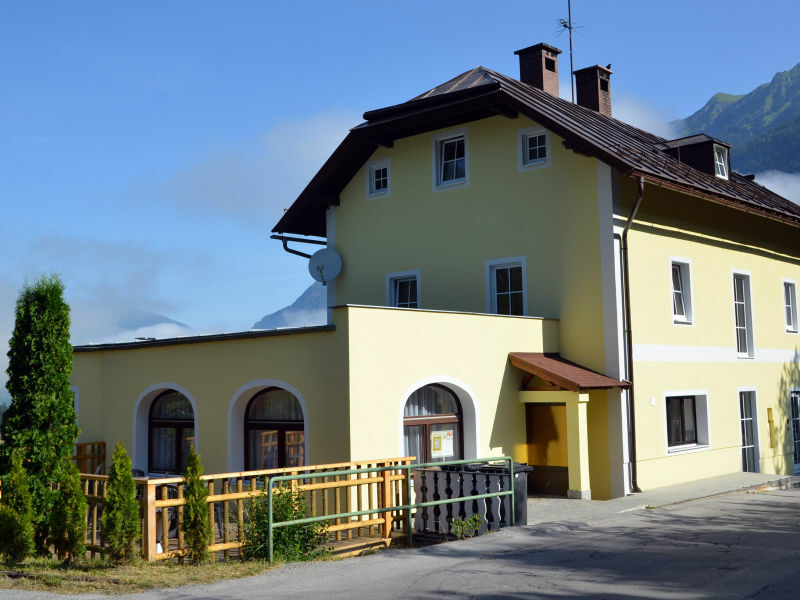 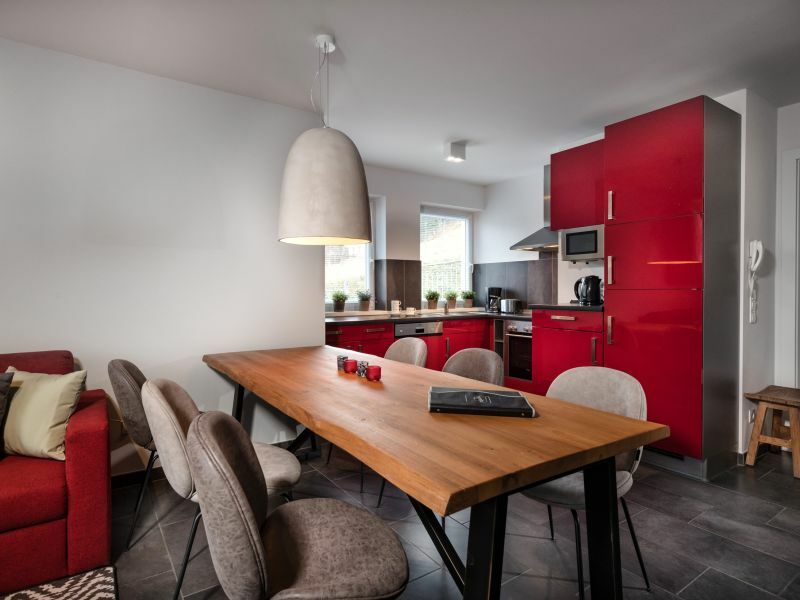 9 apartments (40-150 m², max. 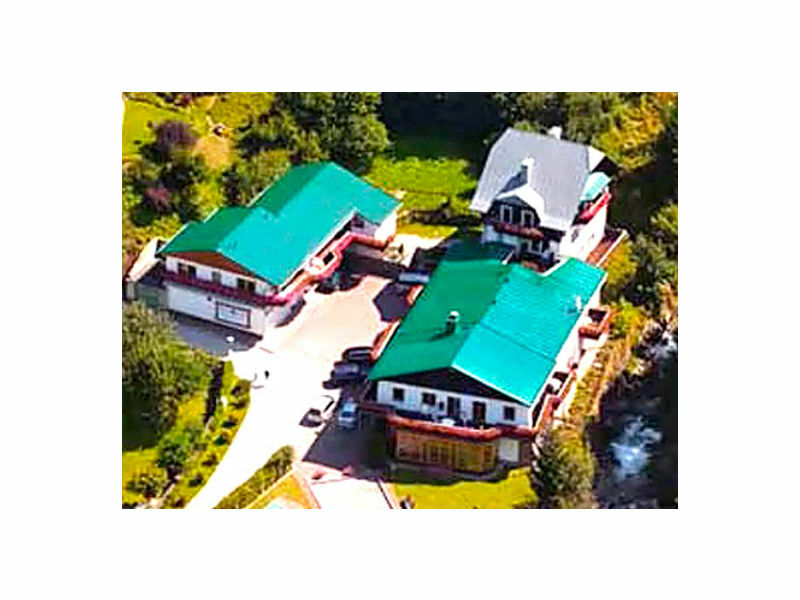 8 pers.) 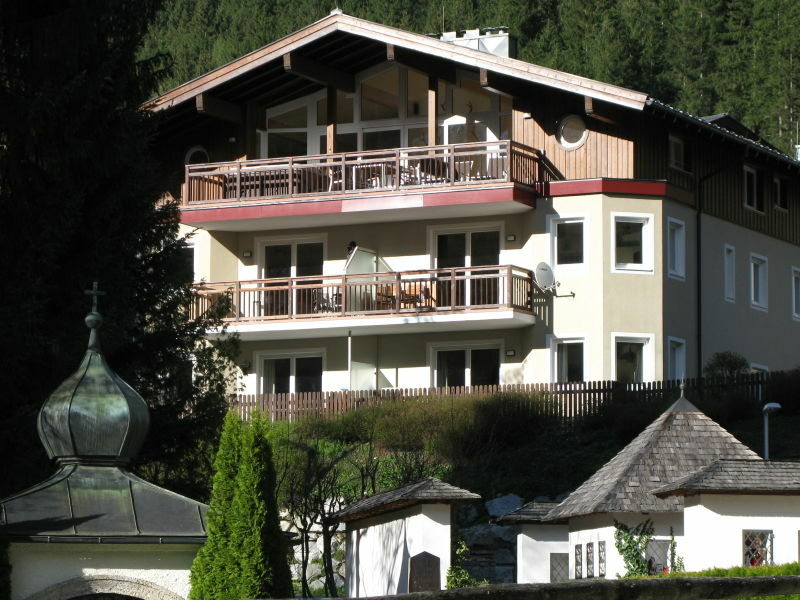 in the "Badbruckerweg" in a quiet position along a forest.